A fun part of operating a local news website is the interesting and unique connections that can happen. We take for granted nowadays how easy it is to find information on the Internet, but it also makes connecting with others, near or far, as close as your fingertips. 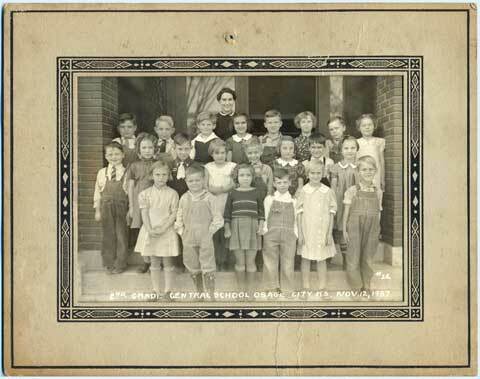 A recent connection, for instance, started with a request from a reader to find someone that would treasure a wonderfully preserved 1937 photo of an Osage City second-grade class. Maxine had stopped at an antique mall in Prairie Grove, Ark., after visiting the family cemetery and was feeling nostalgic about the past. 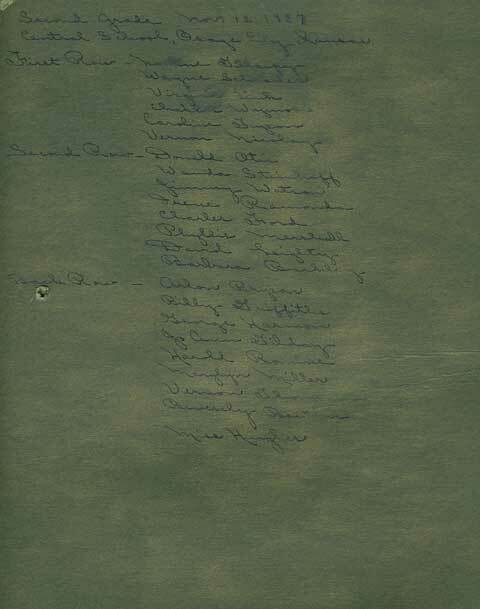 Some of the students’ names handwritten on the back of the photo were smudged, so Maxine deciphered them using her experience with genealogy research. Most were legible but we ask that readers help complete or correct the names of all classmates in the photo. 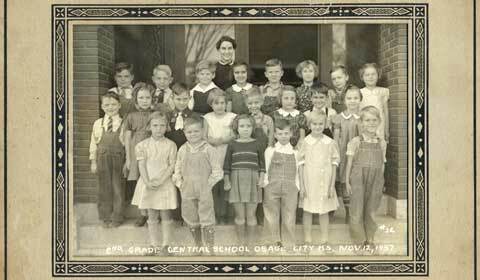 The photo and list showed the second grade class had 22 students, with more boys than girls. Maxine offered to send the original photo to the first person to respond. She said she’s also happy to share copies of the photo with others. Jean Pinick, who recognized her aunt Irene Ramonda in the photo, was the first to respond to Maxine’s inquiry. Through some of the mysteries of online communications, Jean was unable to reach Maxine by email. 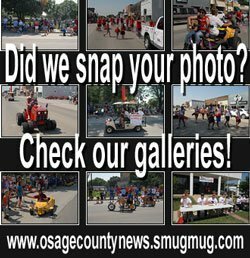 Instead, Maxine mailed the photo to Osage County News, and Jean, a longtime Osage City resident now living in the Kansas City area, stopped by to pick it up on a visit “back home.” Jean was happy to receive to the photo and said she would see her aunt soon and share the photo with her. Which fulfilled Maxine’s hope: “Thanks again for helping me in the effort of getting the photo ‘back home’,” she wrote. 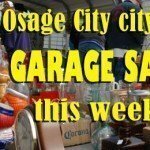 Maxine can be reached at [email protected], or a digital copy of the photo is available here at Osage County News’ galleries. 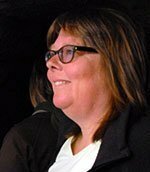 Jan Williams is a farm girl, but was raised in a town. She has finally gotten back to where she thinks she belongs – in the country. She occasionally shares some of her rural experiences with a side of Chicken Scratchin’s. 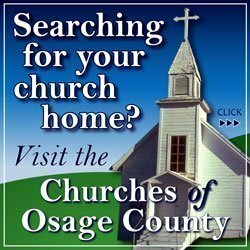 She lives in Osage County, Kansas, with a husband, a dog, two cats and nine chickens.